At least 206 people still missing after floods, landslides in eastern Indonesia. Death toll from floods in eastern Indonesia rose to 104, local media reported on Wednesday. 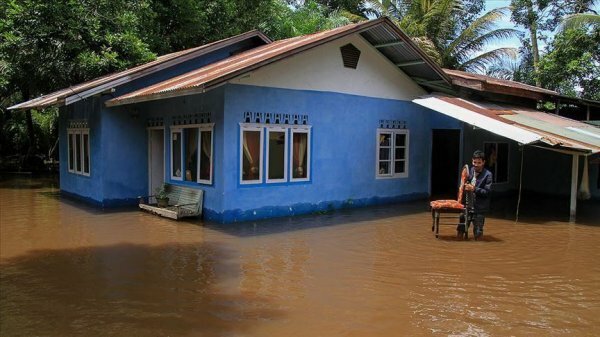 The officials in the region announced that at least 206 people remain missing according to notice of loss by families after floods and landslides triggered by heavy rains on Saturday hit Jayapura, capital city of Papua province. Search and rescue operations are ongoing at the disaster area, officials said. According to military authorities, some 8,773 people affected by the disaster were settled in 18 different safe places such as public buildings. On Tuesday, Turkey conveyed its condolences to "the friendly and brotherly people of Indonesia" and wished speedy recovery to the injured. 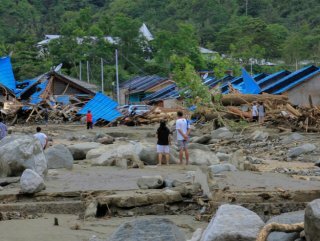 Last January, 68 people lost their lives in disaster-hit Sulawesi Island when torrential rain triggered landslides and floods. 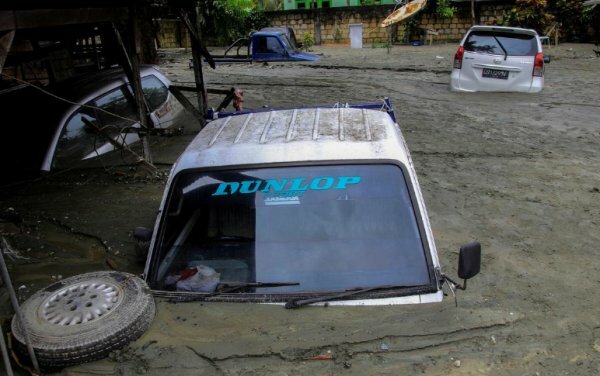 Landslides and flooding are common in Indonesia, especially during the monsoon season between October and April, when rain lashes the vast tropical archipelago.